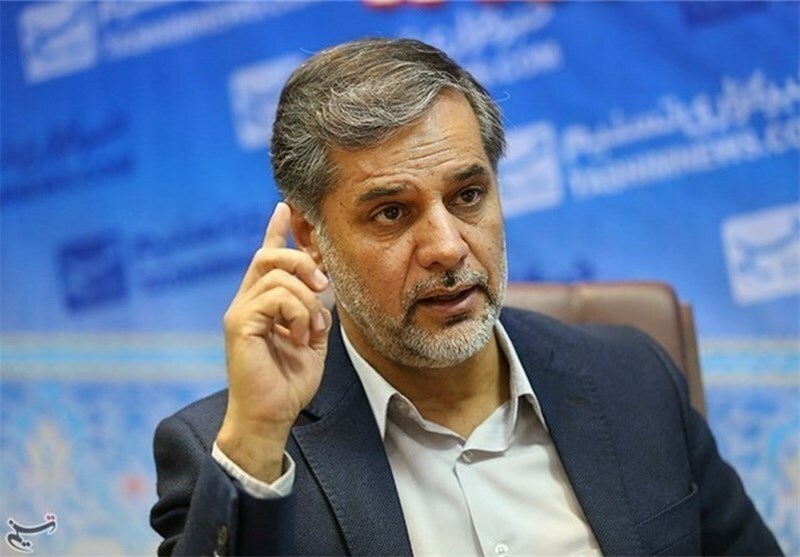 TEHRAN (Tasnim) – Rapporteur of Iranian parliament’s National Security and Foreign Policy Commission slammed French President Emmanuel Macron for his recent comments against Tehran and reiterated that the Islamic Republic’s missile program is not negotiable. “The Islamic Republic of Iran has repeatedly and clearly announced that it will not engage in any kind of dialogue with any country about its missile program within the framework of the Joint Comprehensive Plan of Action (JCPOA) or any other deal,” Hossein Naqavi Hosseini told the Tasnim News Agency Friday. He further emphasized that the French president's remarks against Iran and its defense capabilities are tantamount to intervention in the internal affairs of the country. 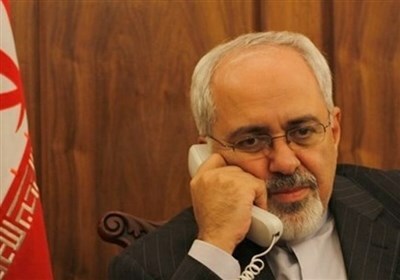 The Iranian lawmaker underlined that France has no right to talk about Iran’s missile program or even raise the issue. He also called on officials in the country's diplomatic apparatus to rapidly respond to the comments made by Macron. The Iranian nuclear agreement “must be preserved” but “complemented with two pillars,” Macron said during his visit to the United Arab Emirates.